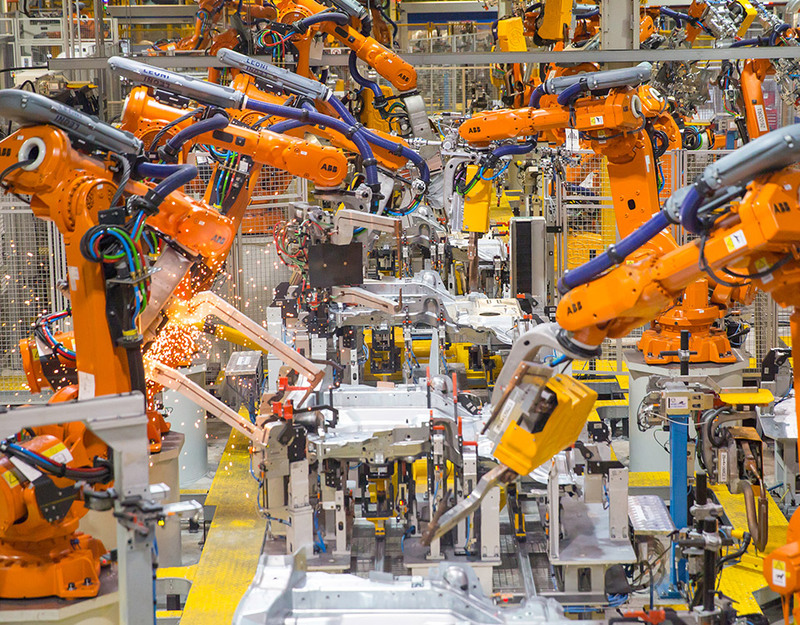 HANNOVER, Germany—C-Labs, a developer of industrial Internet of Things (IoT) software, recently announced that its Factory-Relay software was selected by AXOOM for use in industrial automation products. C-Labs also announced that its Factory-Relay software was selected by Nebbiolo Technologies for use in its Fog Computing System for process automation. Security and IT policy integration were key factors in Nebbiolo’s selection of C-Labs Factory-Relay software. Factory-Relay automatically provisions a user interface that can replicate the factory equipment HMI (human machine interface) on a smartphone, tablet, or PC, removing an onerous integration step and making factory IoT automation simpler to deploy. “C-Labs extends our reach to a broader range of industrial equipment and protocols, such as OPC UA, and simplifies the creation of industrial IoT solutions,” said Flavio Bonomi, CEO and co-Founder of Nebbiolo Technologies, in the release. C-Labs was recently recognized as one of The 50 Most Promising IoT Solution Providers by CIO Review and, most recently, was named a 2016 Red Herring Top 100 winner.